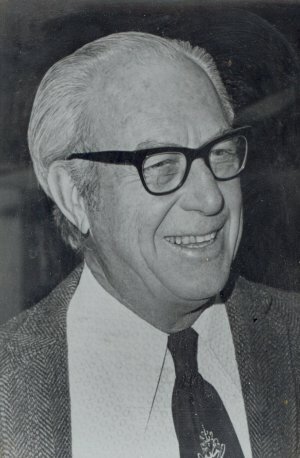 Edwin Ford Beckenbach was born 18 Jul 1906 in Oak Cliff, Dallas County, Texas, and died 05 Sep 1982 in Syracuse, New York, having suffered a stroke shortly after finishing a tennis match. He married Madelene Shelby Simons 30 Aug 1933 in the garden of her parent’s home in Bay City, Matagorda, Texas. She was born 28 Mar 1913 in Bay City, Matagorda, Texas, and died 12 Sep 1985 in Longview, Gregg County, Texas. They were divorced in 1960. He married second, Alice Judson Curtiss 24 Jun 1960 in Juarez, Mexico. Alice passed away 18 March 2010. “It’s not particularly easy to write about oneself, but here goes. Much of this is just peripheral information for you, especially the first part, though you are welcome to use any of it as you see fit. The main thing, I think, is to construct a brief and interesting, but factual, story for the reader. I won’t try to be brief, but you should. ”My paternal grandparents both came to America from Germany, my grandfather when he was seventeen to escape Bismarck’s conscription, and my grandmother when she was four. “My mother, of English descent, was orphaned at two years of age and affectionately raised by a family named Ford – hence my middle name – who ultimately had a half-dozen children of their own. “My father was a skilled laborer, a harness-making leather worker. “Neither of my parents went to school beyond the fourth grade (not uncommon in those days), though both were deeply interested in education. My father, an avid reader, was quite a civic leader, working for improvements in parks, paving, education, and labor conditions. I think my own orientation toward publications stems from seeing articles of his in the Journal of the United Leather-Workers Unions of America. “Born on July 18, 1906, in Dallas, Texas, the fourth of five siblings (my three sisters have died; my brother, Col. C.G. Beckenbach, lives in Tucson), I went to Reagan Elementary School (salutatorian) and Oak Cliff (now Adamson) High School (valedictorian). My trigonometry report card indicates the direction of my early learning. “Graduating from high school at midyear, I worked in a bank for about six months before going to Rice in the fall of 1924. There I got my B.A. 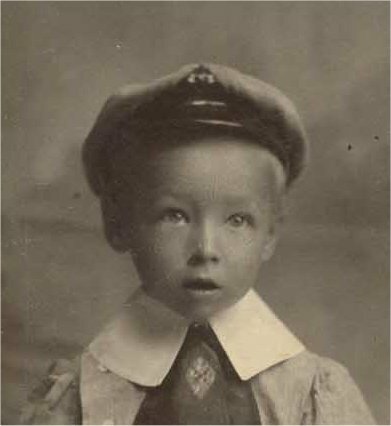 in 1928, M.A. in 1929, and Ph.D. in 1931. “I largely worked my way through Rice, waiting tables, selling pop at football games, checking hats at dances, grading papers, assisting in the freshman physics laboratory, and tutoring students. For a long while, I lived in the home of a prominent Houston judge, teaching math (including geometry!) to their sightless son. As a graduate student, I was a Teaching Fellow. The mathematics professors at Rice were then Evans, Ford, and Bray, whose initials, in that order, seemed auspicious to me. There was also a succession of visitors: Mandelbrojt, Vasilesco, Menger, Rado, etc. Rado considerably influenced my own work, though Lester R. Ford, Sr., a wonderful teacher, was my doctoral thesis supervisor. He also wrote a series of text books for high schools and colleges. One such text, written jointly with Richard Bellman, was An Introduction to Inequalities (1961). The topic of inequalities was of interest to him for many years. As well as the above text, and a second Inequalities also written with Richard Bellman and published in 1961, he helped organize three international conferences on the topic at Oberwolfach in Germany in 1976, 1978 and 1981. He was an editor of the Proceedings of these three conferences which were published in 1978, 1980 and 1982 respectively. He was also an active member of both the American Mathematical Society and the Mathematical Association of America. 1. Edwin Simons Beckenbach was born 03 Feb 1939 in Houston, Harris County, Texas. He received his B.S. 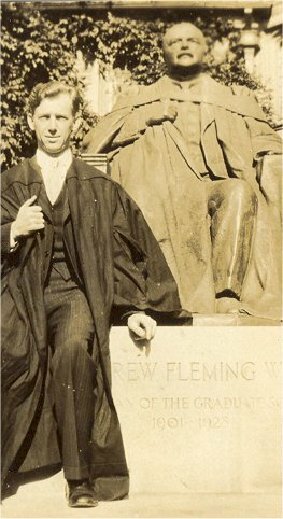 degree, in 1960, from Rice University. He then went on to receive his M.A. and Ph.D. in Biostatistics from U.C.L.A. 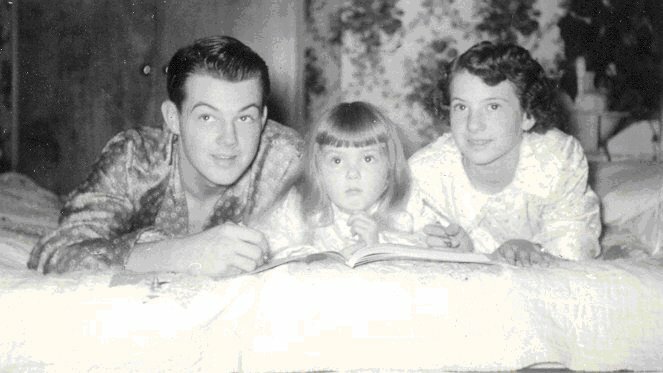 He first married Mary Glenda Howell 18 Jun 1960 in Tulsa, Oklahoma, daughter of Glenn Howell and Mary Elenora Westerman. She was born 17 Jun 1938 in Los Angeles, California. They eventually divorced and he married second, Sharon Vedrode in 1979. She was born 1947. Ed and Sharon are presently retired. Together with Glenda, his children’s mother, and her second husband, Kirby Baker, they raised two children. Elizabeth Shelby Beckenbach is married to Benjamin Leavy and is raising two children, Isabelle and Nathaniel. Edwin Howell Beckenbach is unmarried and living in the Los Angeles area. 2. Madelene Lenann Beckenbach was born 06 Jul 1943 in Austin, Travis County, Texas. After receiving her B.S., M.A. and Ed.D. degrees in Educational Psychology from the University of Southern California, she married John William Nye on 22 Aug 1970 in Pacific Palisades, Los Angeles, California. After the birth of their son, John Edwin Nye, and first daughter, Madelene Lenann Nye, they moved to Longview, Gregg County, Texas. Here their third child, Shelby Marie Nye, was born. John Edwin recently married Julie Kristen Meyers. Madelene Lenann Nye married Bryan Metcalf in 2001. They are raising three children, William, Camille and Beck. Shelby Marie recently received her doctorate degree in Physical Therapy. 3. Sonya Suzann Beckenbach was born 01 Sep 1950 in Santa Monica, Los Angeles, California. She married William Evert Erskine 14 Feb 1987 in Honolulu, Oahu, Hawaii. He was born 23 Dec 1954 in Hollywood, Los Angeles, California. They have three children. Shelby Elizabeth recently married Matthew Connor Villegas and is a Kindergarten teacher. Morgan Suzann, their second daughter is raising two sons, Ryan and Hayden. Their son, Andrew Christopher is a junior in high school. William Evert and Sonya Suzann were divorced in 2001. She remarried Robert Clyde Manderson 30 Apr 2002 in Melbourne, Victoria, Australia.